Distracted driving is a serious problem across the country. But to many drivers, the activity doesn’t seem to impose risks. To them, accidents only happen to others. Unfortunately, the reality is that distraction makes crashes more likely simply because drivers cannot respond quickly to emergencies. And according to a new study, Washington drivers are finally getting the message. 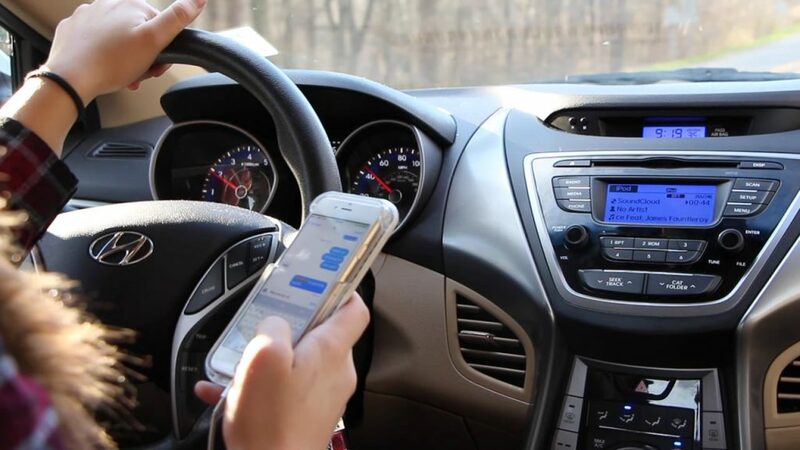 The Washington State Traffic Safety Commission study claims that the percentage of people holding a cell phone while behind the wheel dropped to 3.4 percent last year from 6 percent the year before. In addition, only 1 percent allows distractions to take over while before, 8.2 percent drove while distracted. Some critics say that these numbers may not be reliable due to the methodology of the study. But the fact is, researchers are not catching as many drivers on their phones as they did in the past. After all, it could mean that Washington’s more stringent distracted driving rules are working. According to the Driving Under the Influence of Electronics Act, drivers may not handle or fidget with devices such as tablets or phones while behind the wheel. This prohibition extends even to red lights, as drivers may not use their phones while the vehicle isn’t moving. Washington drivers who drive while distracted may have to pay a $136 fine. A second citation within a five-year period will lead to a $234 citation. Between January and November 2018, Washington State patrol officers handed out over 31,000 tickets to drivers over distraction. Still, officials say that cell phone use is down dramatically. However, risks are far from gone as drivers are finding other ways to amuse themselves. Other type of distractions that increased this past year include eating, dealing with pets or kids in the back seat, or changing the radio station. To many safety advocates, the only thing that will make a major difference is to increase the penalties. To others, we’re seeing fewer cases of distraction so we shouldn’t worry about changing the rules just now. In order to avoid citations and accidents, drivers must remember that distracted driving is a serious risk. And while fewer drivers are using their phones while behind the wheel, other distractions remain a problem. It’s time we understand this will lead to accidents and act accordingly.